Quoted from papua.antaranews.com, Coordinator of Private Higher Education (Kopertis) XIV Papua and West Papua is preparing a lecturers training center in Papua Biak Numfor district. "The Ministry of Higher Education Research through Kopertis XIV Papua and West Papua has prepared 20 hectares of land for the construction of lecturers training centers from various universities in Tanah Papua," said Coordinator of Kopertis XIV Papua and West Papua Dr. Sueriel Mofu MPhil, in Biak on Sunday. He said that in addition to lecturers training facilities will also be built dorm shelters, libraries and halls to the building of Kopertis XIV Papua and West Papua. Sueril Mofu acknowledged that the plan to build infrastructure facilities for Kopertis XIV building in Papua and West Papua will be done gradually in line with the preparation of institutional change into higher education service institutions (L2 Dikti). Institutional change of Kopertis XIV to L2 Dikti, according to Sueiril Mofu, will expand the network because not only take care of PTS but also will handle state universities. "With the building facilities of Kopertis XIV Papua and West Papua Biak is expected to become a center for lecturers from public and private universities in Tanah Papua," he said. He hopes for the support of traditional figures and community leaders, Biak Numfor regency and heads of private and state universities in Tanah Papua, so that lecturer training facilities will be realized as soon as possible. 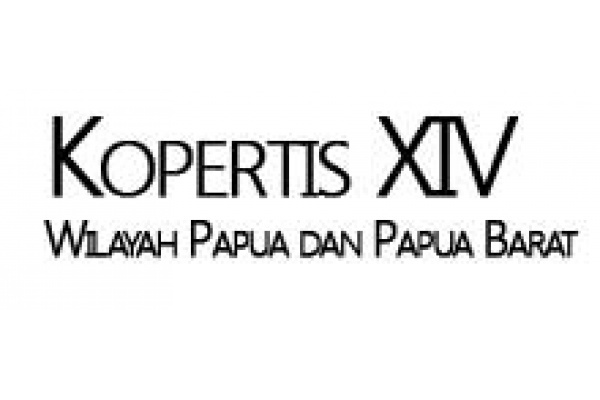 Based on data until 2018 Kopertis XIV Papua and West Papua still handle as many as 60 private universities in two regions of Papua and West Papua Province.